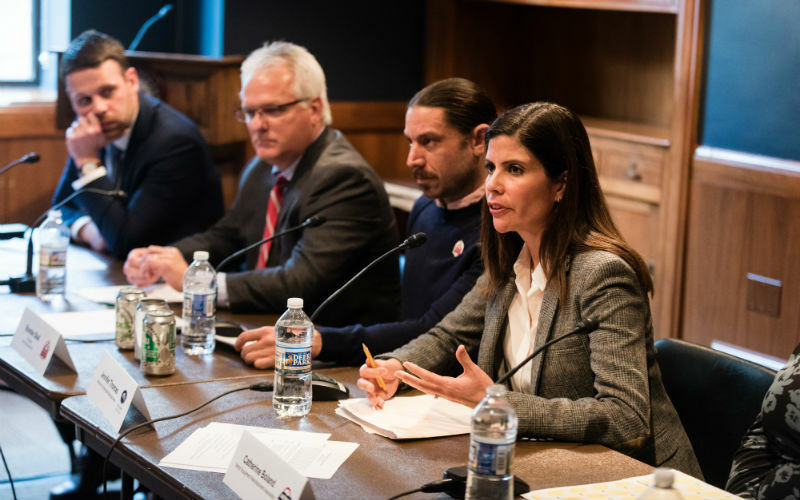 On Tuesday, Nov. 27, Brandon Skall, CEO and co-founder of DC Brau Brewing Company in Washington, D.C. participated in a panel on the impact of the 232 tariffs (10% on aluminum and 25% on steel) on American businesses. The event featured participants from the U.S. Chamber of Commerce, Auto Alliance, International Dairy Foods Association, Aluminum Association and Motor & Equipment Manufacturers Association. 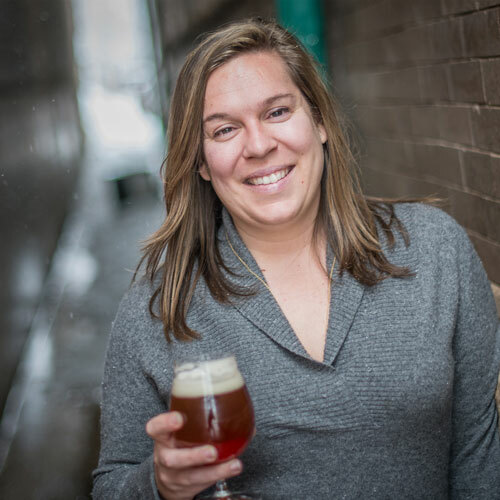 Skall shared DC Brau’s story about how their company has been impacted by the tariffs, specifically how an aluminum can shortage required them to make unexpected investments to change and adapt. Prior to the implementation of the tariff, DC Brau usually stored two to three months’ worth of cans in their warehouse for flagship and seasonal beers. They had a two week lead time and would order cans by the truckload to keep a handle on their cash flow and empty can depletion rates. After the tariffs were introduced they began to see signs of an aluminum shortage with their lead time being pushed from two weeks, to six weeks, and then to six months, until finally being told that their supplier could not fill their orders at all. 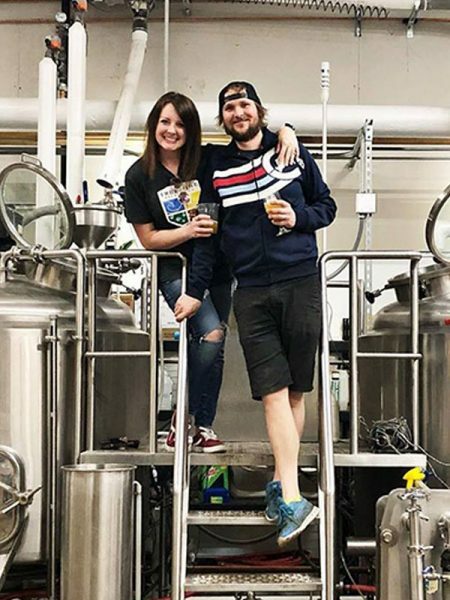 DC Brau was able to find a a new supplier to fill their demand, but since the time required to create new art templates takes months, they won’t have access to printed cans until January of 2019. To fill their need for cans, they had to invest in a new label applicator (a significant capital investment) and purchase blank cans at an increased cost. He hopes that when the United States-Mexico-Canada Agreement (USMCA) is signed that the administration will lift the aluminum and steel tariffs on Mexico and Canada. Even though 98% of aluminum cans used by American breweries are produced in the United States, the materials used to make the aluminum “cansheet” are sourced from outside the U.S.
Aluminum “cansheet” is made from recycled cans, scrap metal and primary aluminum—primary aluminum that is imported into the U.S. According to the Brewers Association (BA), aluminum cans represent 28.5% of packaged production for brewers. Brewers that produce 10,000 bbl/year or less—more than 90% of breweries—aka the “little” guys, are the largest growing segment of brewers that package their beer in cans. 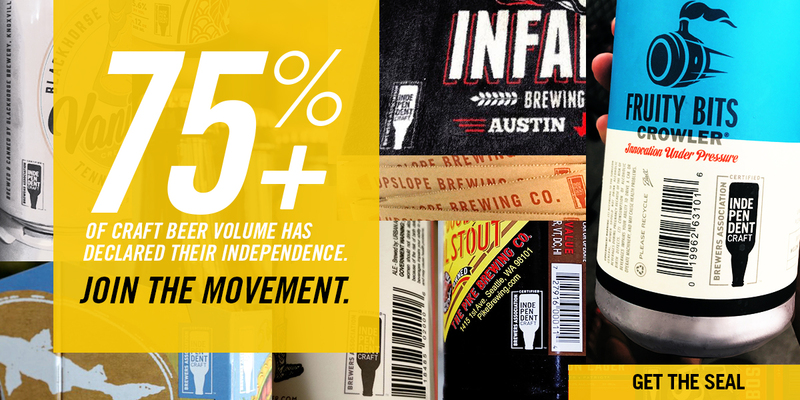 Statistically, cans are the top packaging method for breweries that have been open for less than one year. Even a one-cent increase per can caused by a tariff will cost the can industry upwards of $960 million, which could lead to U.S. jobs lost and increased costs for consumers. The brewing industry alone could see an increase of $376 million. To learn more about the tariff issues impacting breweries visit the BA’s FAQ page. When co-founders Brandon Skall and Jeff Hancock opened the doors to their brewery in 2011 on Bladensburg Road in northeast Washington, D.C., DC Brau Brewing Company became the first packaging brewery inside the District of Columbia since 1956. DC Brau’s signature brews include: The Public (Pale Ale), The Corruption (IPA), The Citizen (Belgian-style Ale), Brau Pils (German-style Pilsner), and Penn Quarter Porter (Robust Porter), with seasonal and special brews available throughout the year including the award-winning On the Wings of Armageddon (Double IPA).